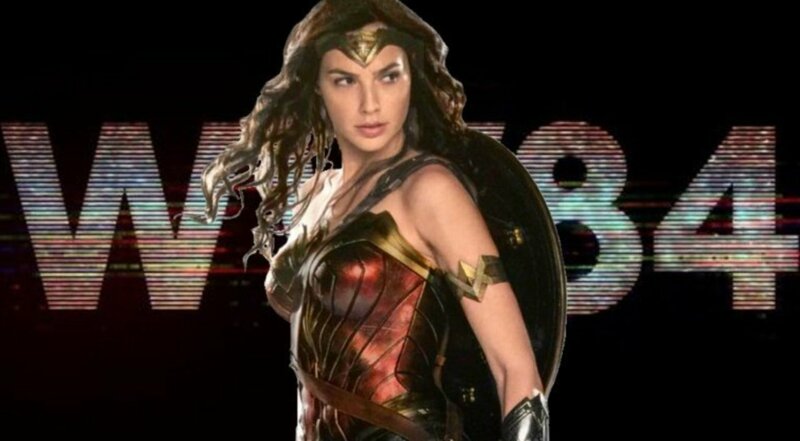 2019 is a huge year for Superhero movies, but it could have been even bigger if Wonder Woman 1984 would have still been around. 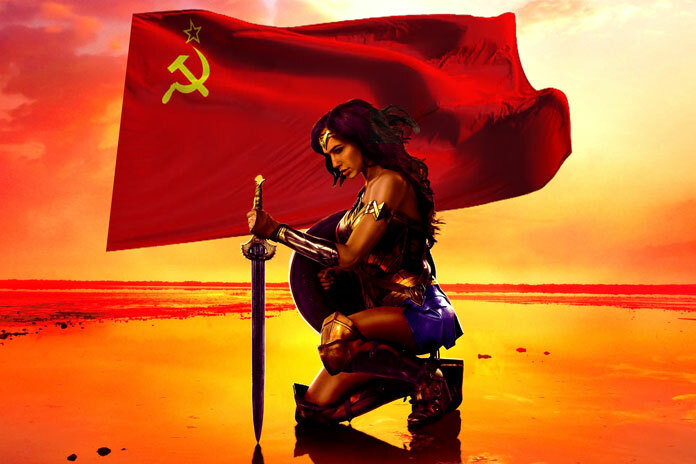 For those of you who don’t remember, Wonder Woman 1984 was supposed to come out on November 1 this year, but it was delayed to its original release month, i.e. June 2020. It would have been a big year for WB and DC as they would have launched 3 movies in less than a year, and 4 if you include Aquaman as well. But it seems that the production wasn’t as smooth as we all would have thought. 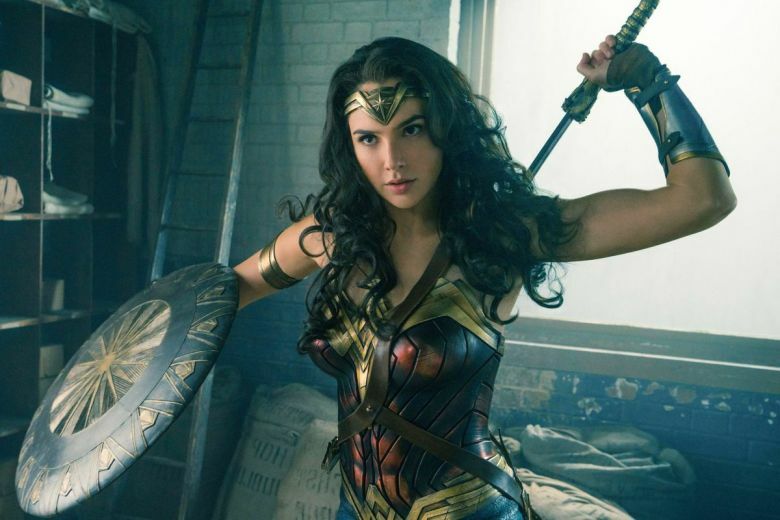 Wonder Woman 1984 began shooting mid-2018, and looking at the multiple set photos that we got, it seemed that the production for the movie was going pretty well and the Wonder Woman sequel would easily make the release date scheduled, but as it turns out, there was a change in the plans as far as WB was concerned. The movie got delayed by 7 months, and there was no particular reason given. Although it was obvious that this was a tactical move to prevent massive competition. 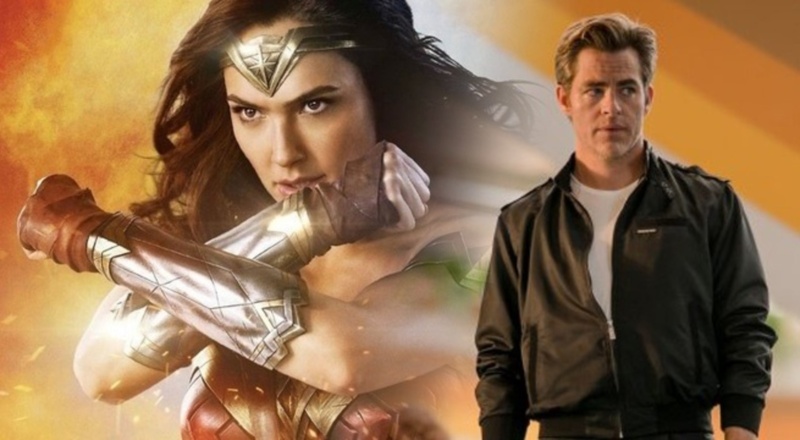 Not only would Wonder Woman 1984 have competed with the likes of Terminator: Dark Fate or the likes of Star Wars Episode IX, but it would also take on WB’s very own Joker movie that comes out in October. 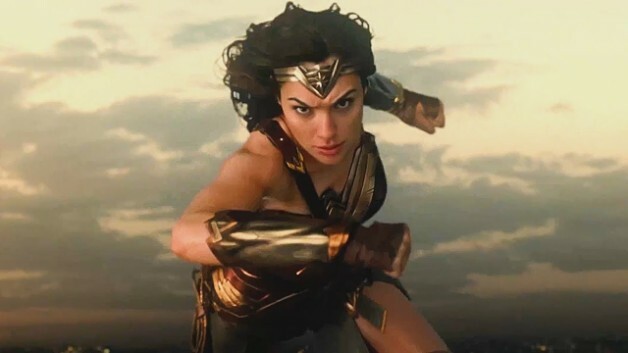 But if you think, it’s not like Wonder Woman 1984 is preventing big competition in June 2020 as it is surrounded by movies with bigger Box Office potential. So there had to be another incentive along with the competition thing. “We always wanted the date that we are on right now. The studio felt that until their slate for the year before came together—and they had an amazing end of 2018—that they needed to have a big what I call aircraft carrier, a ‘tentpole’, in . We had a very rushed pre-production because Patty also did the TNT show [I Am the Night] and we had a very rushed post-production schedule in order to make the date that we were on, which was November 1, 2019. 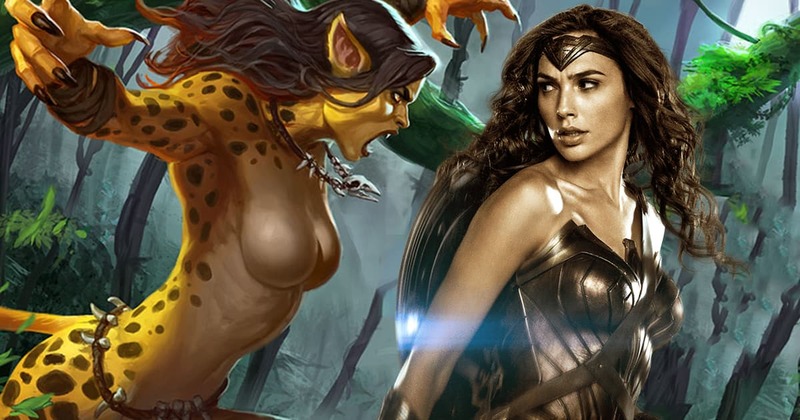 Well, that is the most “Giving” story we’ve heard about WB. It seems that it’s just Snyder that they truly hated. We cannot be a 100% accurate upon what the real story behind the scenes was, but the one thing that everyone is certain about is that Snyder was done wrong as WB got cold feet midway. Snyder’s silence gives away the fact that he was fired and replaced by WB. 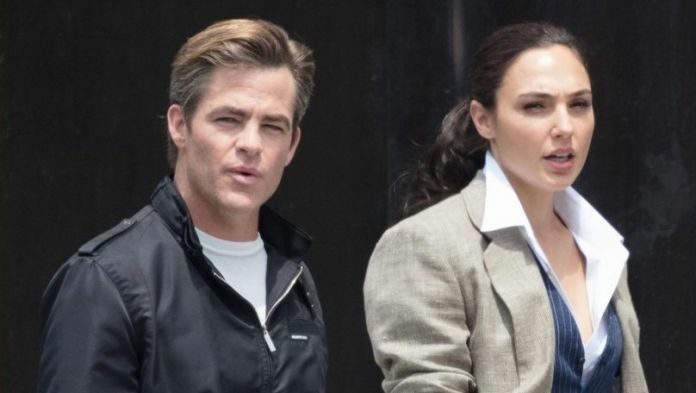 Set in 1984, Diana Prince will reunite with Steve Trevor and the two will take on the Soviet Union. 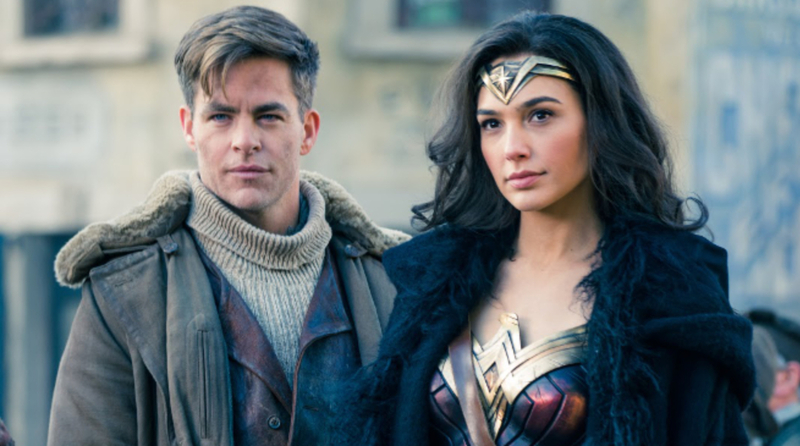 Wonder Woman 1984 comes out on June 5, 2020.